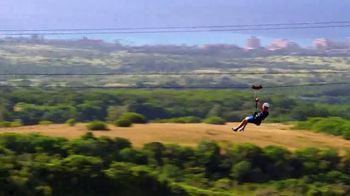 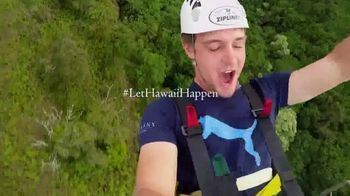 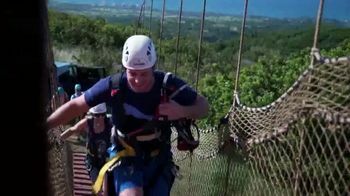 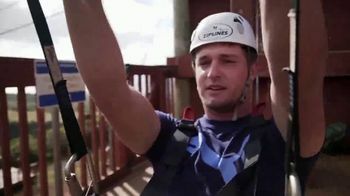 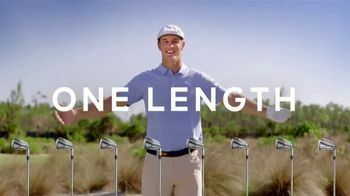 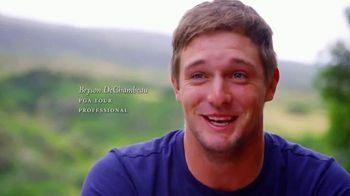 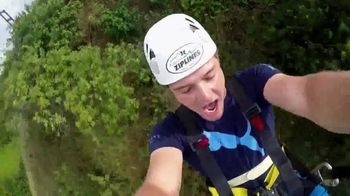 Bryson DeChambeau was expecting to have a good time in Maui, but he got nervous as he prepared to ride a zip line. 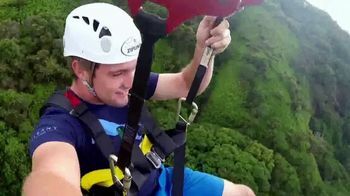 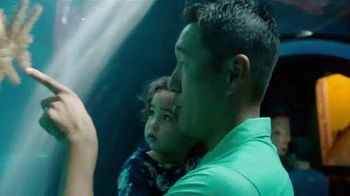 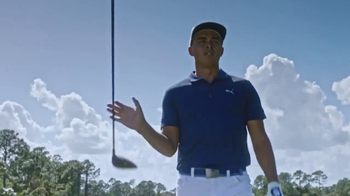 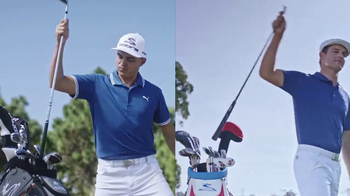 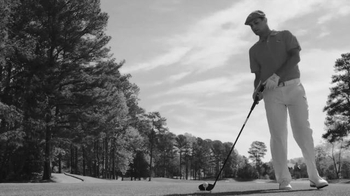 His mother was there to egg him on despite his fear of heights, and he quickly found that he loved seeing Maui from great heights during his break from the PGA Tour. 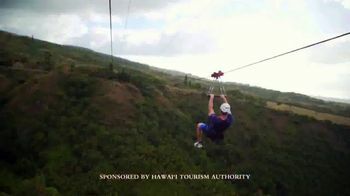 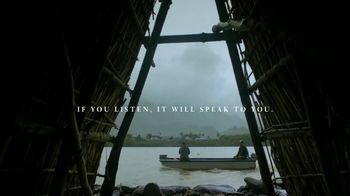 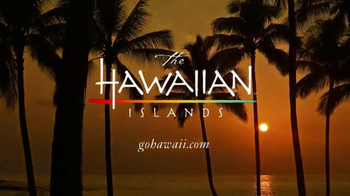 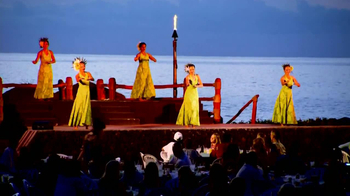 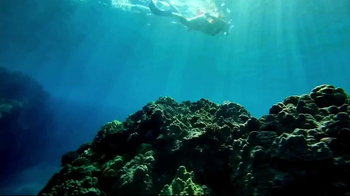 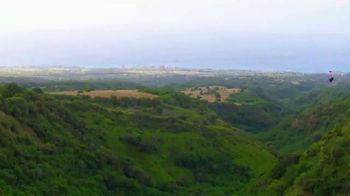 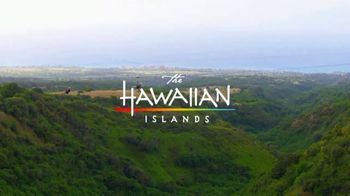 More information about visiting Maui can be found on The Hawaiian Islands website.